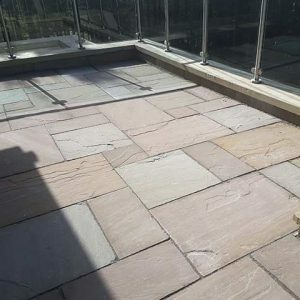 A stone walkway, patio or porch can provide a lasting first impression, elevating the beauty of a garden landscape, the functionality of an outdoor space for homes or the enhancing a visitor’s entrance to a business. 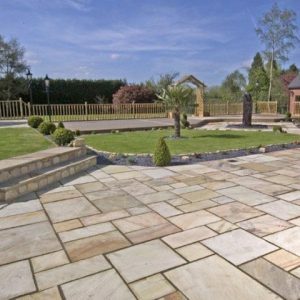 Midland Stone offers the finest quality paving, pathway and patio stones, with a variety of options and colours available to ensure that you get the best results from your garden or outdoor project. 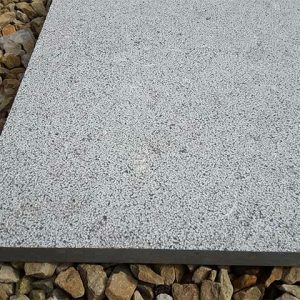 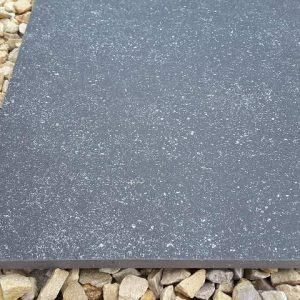 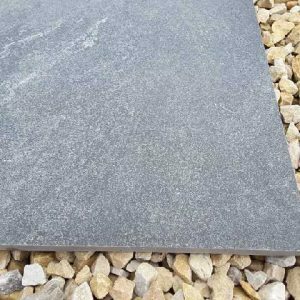 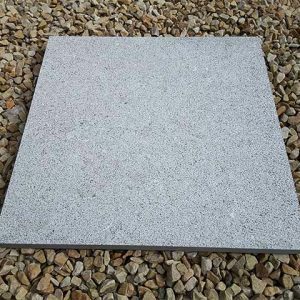 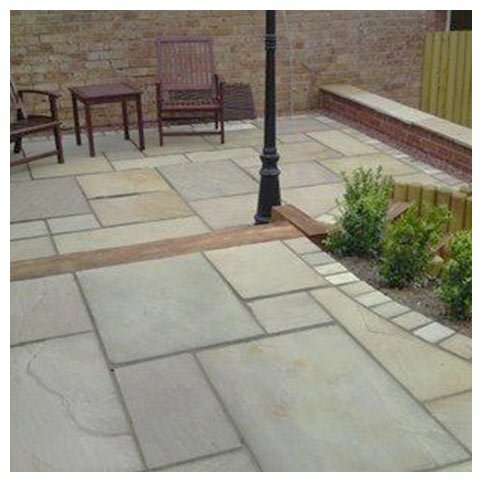 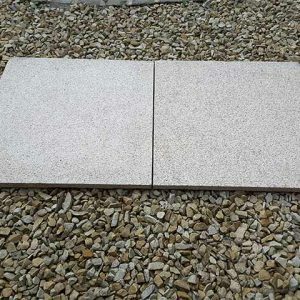 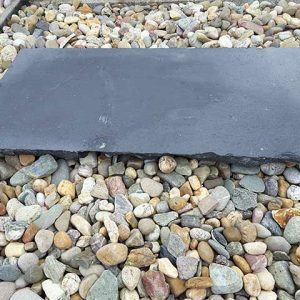 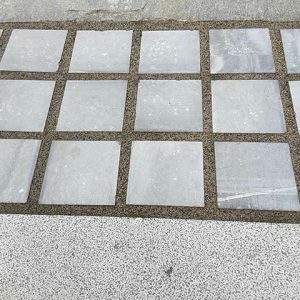 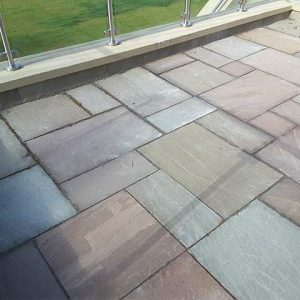 Our paving stone product catalogue includes sandstone, granite, quartz and slate paving stones, in a range of colours and sizes to suit your garden/outdoor requirements. 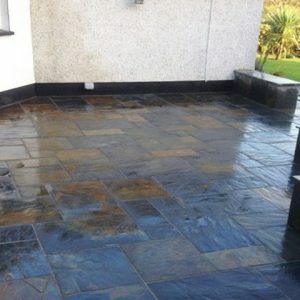 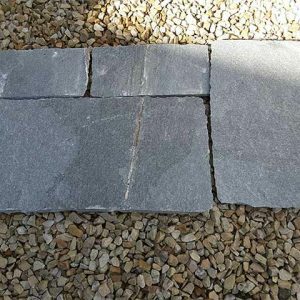 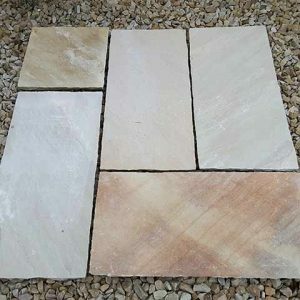 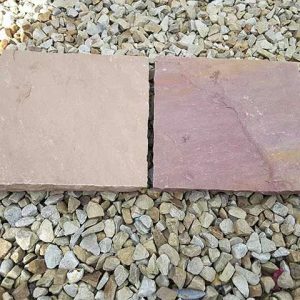 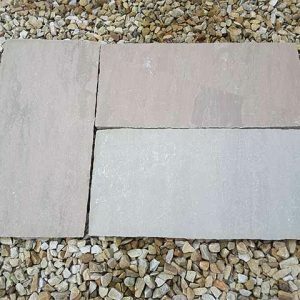 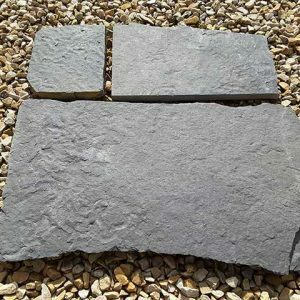 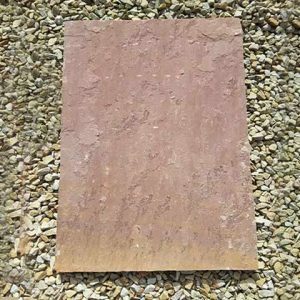 Our paving and patio stone collection also includes rare stone such as our exquisite fossil-rich Liscannor Random Paving stone sourced from the Cliffs of Moher to our Modak Sandstone Paving Stone which is an exquisite choice that is not only beautiful and bright but also cost effective. 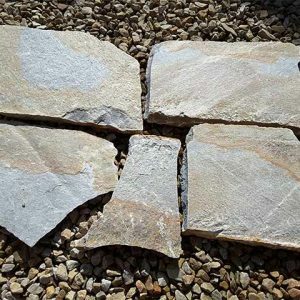 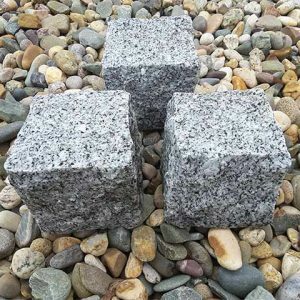 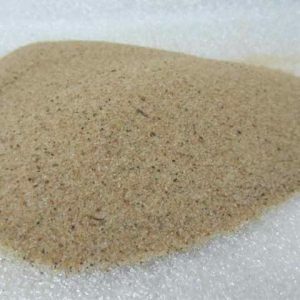 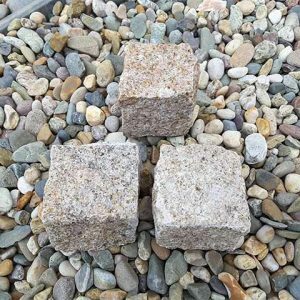 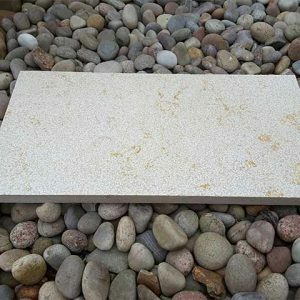 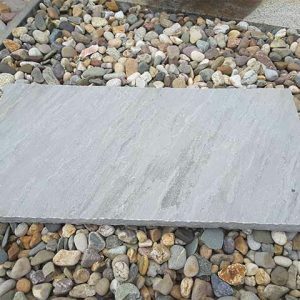 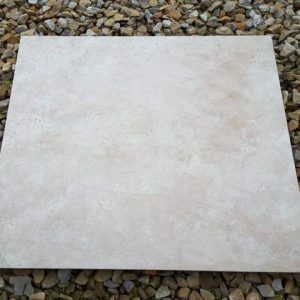 We carefully select our paving and patio stones and continuously look to upgrade and extend our natural stone product offering to include durable, stylish and versatile options in keeping with the latest landscaping and garden trends. 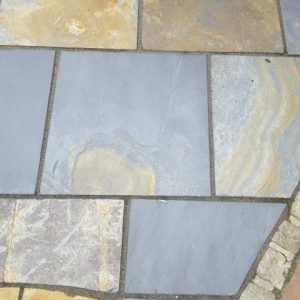 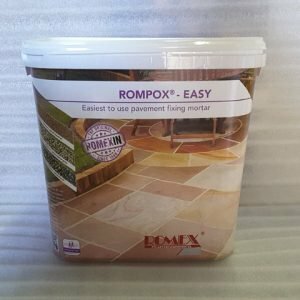 How much Paving Slabs do I need? 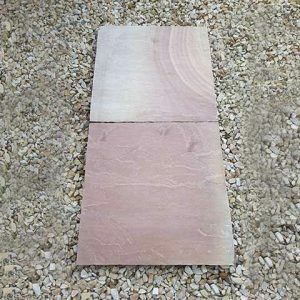 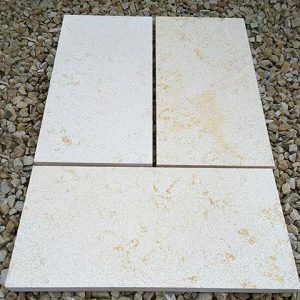 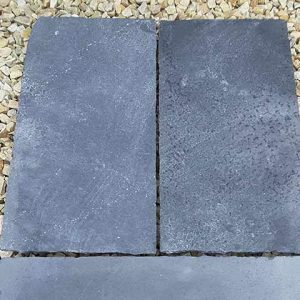 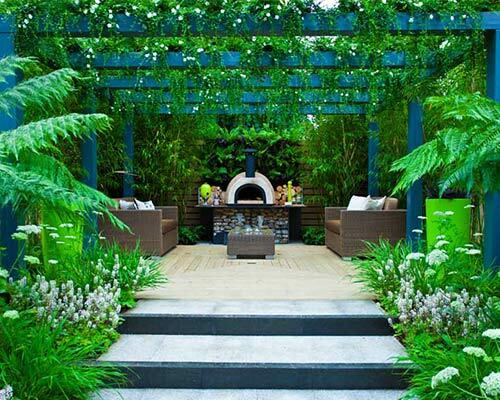 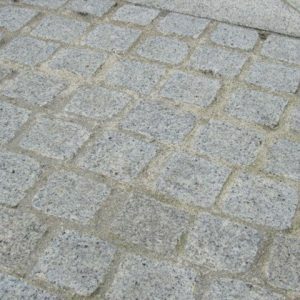 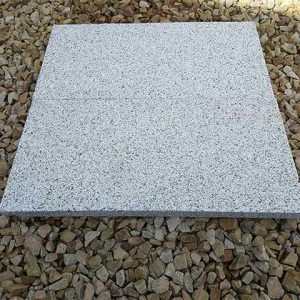 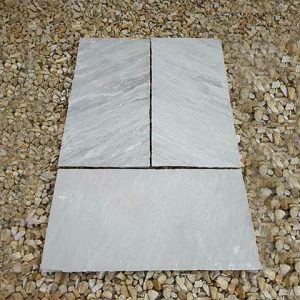 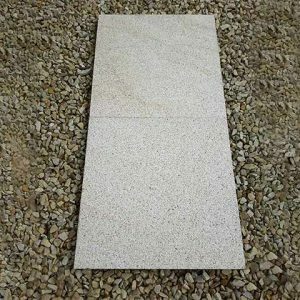 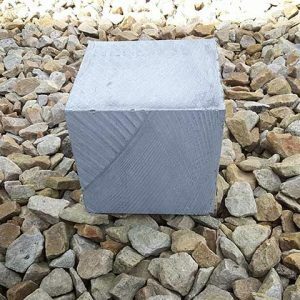 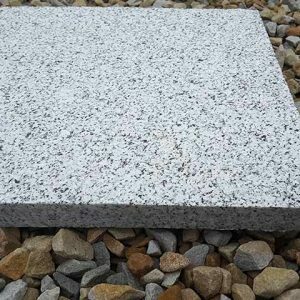 We can customise the thickness and size of many of our paving stones to order.